EUROPAMUNDO... A world of tours and new ideas for your trip! Your vacations are really important! Your trip should be a success: a few days that you can really enjoy. This is an opportunity for you to experience our wonderful planet accompanied by our extremely professional team. Choose the best journey for you! What guarantee does Europamundo offer? Europamundo is a company of the JTB group, the largest company of tourism and travel in Asia. 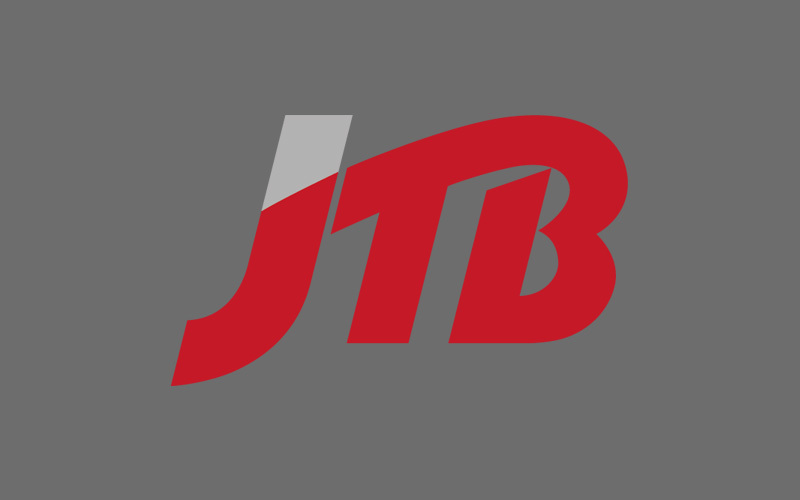 JTB was founded over 100 years ago and has always been characterized by searching for excellence in the travel industry. “Perfect moments always” is our motto and our commitment. This catalog has been designed for people who want to know our planet in an international environment. Travelers from US, Australia, Philippines, India, Malaysia, Indonesia, Thailand, Latin America ... In our buses, you can see the world: not only for the popular destinations but also by the people with whom you plan to visit. Europamundo has many other catalogs. 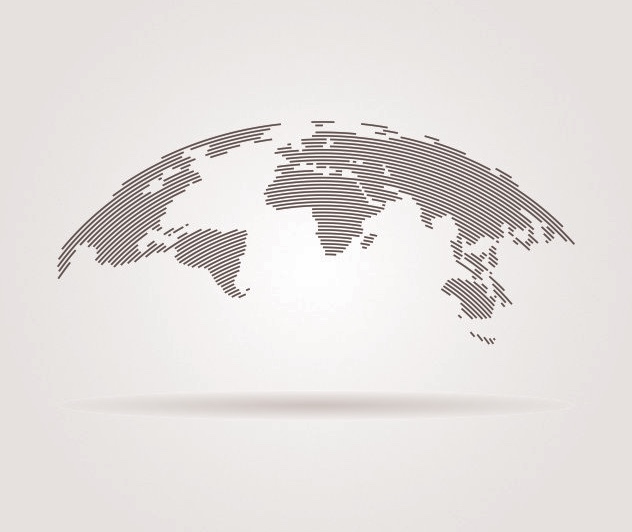 Every year more than 125,000 people from 22 different countries are traveling with Europamundo. 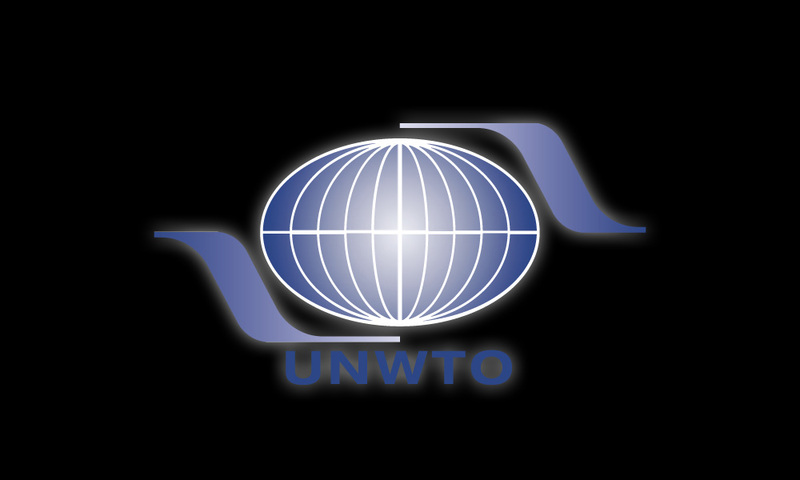 Europamundo is the only coach tour operator company in the world affiliated to the UNWTO, a United Nations travel division agency. 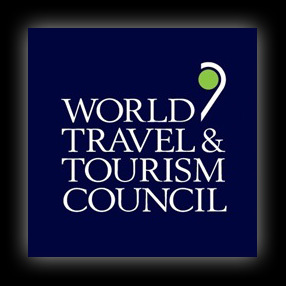 Our company was accepted as our mission, vision and values are aligned with those of the UN World Tourism Organization. Only the most prestigious enterprises belong to this organization. This is where the world leaders in tourism discuss, assess and seek out new avenues for tourism in the future.